Safe - Just Safe Condoms Standard 36 pcs 216,00 kr. Safe - Feel Safe Condoms Ultra-Thin 36 pcs 149,00 kr. Safe - Just Safe Condoms Standard 5 pcs 40,00 kr. Safe - Feel Safe Condoms Ultra-Thin 5 pcs 40,00 kr. Durex - XL Power Condoms 12 pcs 99,00 kr. 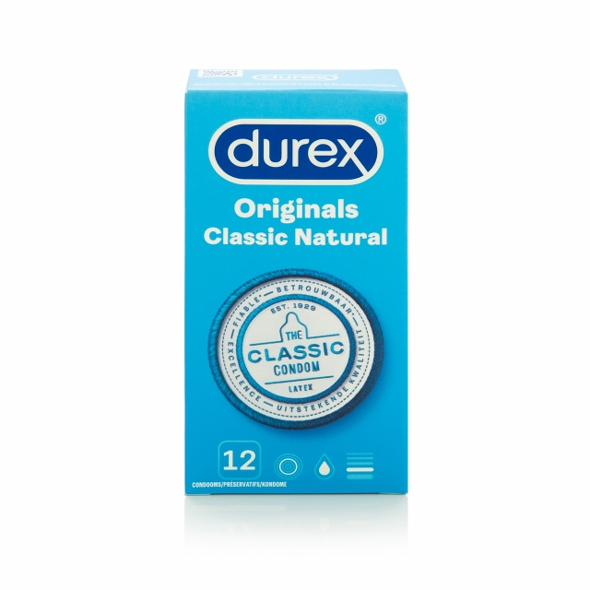 Durex - Classic Natural Condoms 12 pcs 125,00 kr. Durex - Performa Condoms 12 pcs 145,00 kr. Durex - Extra Safe Condoms 12 pcs 80,00 kr. Durex - Feel Sensual Condoms 12 pcs 129,00 kr. Safe - Strong Condoms 72 pcs 249,00 kr. Safe - XL Condoms 72 pcs 249,00 kr. Safe - Strong Condoms 10 pcs 79,00 kr. Safe - Performance Condoms 10 pcs 79,00 kr. Safe - Intense Safe Condoms Rib-Nop 10 pcs 79,00 kr. Safe - Just Safe Condoms Standard 10 pcs 79,00 kr. Safe - Feel Safe Condoms Ultra-Thin 10 pcs 149,00 kr. System JO - H2O Lubricant Strawberry 30 ml 41,00 kr. System JO - H2O Lubricant Tropical 150 ml 95,00 kr. Durex - Real Feeling Condooms 10 pcs 190,00 kr. 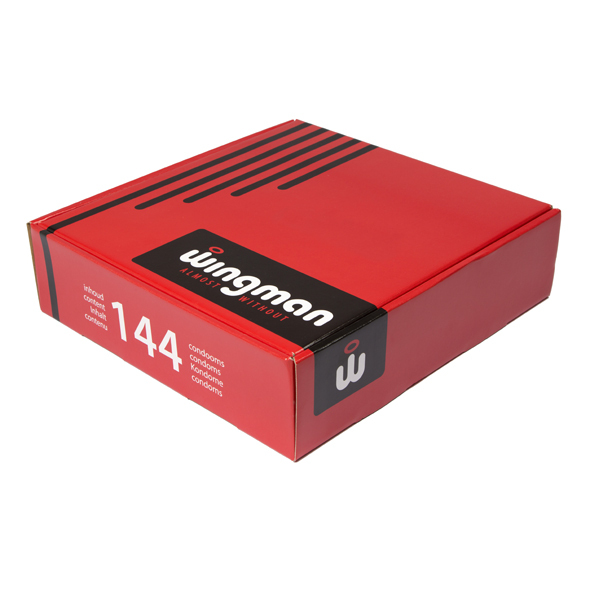 Wingman Condoms 144 Pieces 849,00 kr. Wingman Condoms 12 Pieces 121,00 kr. Durex - Feeling Ultra Sensitive Condoms 12 pcs 129,00 kr. Voulez-Vous... - Edible Body Powder Red Fruits 144,00 kr. MoreAmore - Condom Soft Skin 100 pcs 208,00 kr. Femidom Female Condom 3 pcs 86,00 kr. Durex - Comfort XL Condoms 12 pcs 99,00 kr. Durex - Natural Condoms 12 pcs 125,00 kr. Durex - Topsafe Condoms 12 pcs 80,00 kr. Durex - Elite Condoms 12 pcs 129,00 kr.